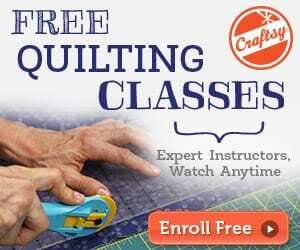 Some of you will already have sewn hundreds of these and for some, it might be your first time. 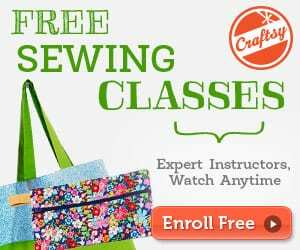 So draw up a chair and follow through as Deby at So Sew Easy shows you her sewing an invisible zipper video tutorial. If you prefer a photo tutorial, you can find a written step by step with photos as part of the beginners Sew A Skirt series. 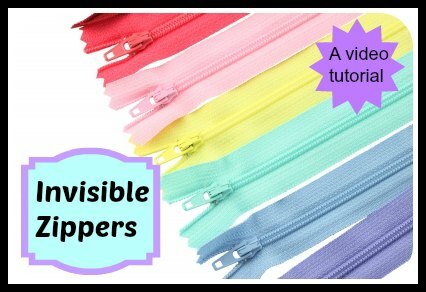 Go here to watch the video tutorial and learn how to master sewing an invisible zipper.